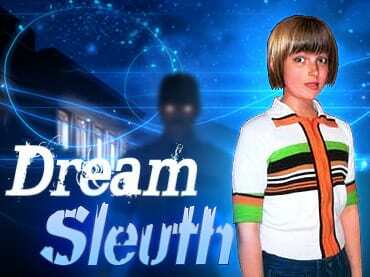 The main character in Dream Sleuth, Catherine, always had normal dreams. That is until one day that she saw one that was remarkably real. A dream that featured a little girl that went missing and the police couldn't find. The dream was so clear that she decided to start her one investigation to find the missing girl. She interviews people that knew the missing girl and sifts through facts and rumors, but she finds the most important clues and information in her dreams. Free Game features: - Interesting story line with great characters; - More than just hidden objects - find the clues, solve puzzles, play mini-games to unlock the adventure; - Good mix of puzzles and mini-games. If you have questions about Dream Sleuth game, please contact us using this form.